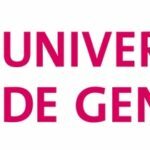 Founded in 1559, the University of Geneva is one of the world leading research universities. Member of the LERU (League of European Research Universities), it is ranked among the first 100 best universities and the 3 best French-speaker universities in the world (Shanghai ranking, 2015). Open to the world the UNIGE leads research projects in collaboration with almost 100 countries. At a European level the UNIGE actively participates in many European research programmes, particularly to the 7th Framework Programme of Research and Development with 19 projects coordinated by the Unige and more than 250 participations to projects in all scientific disciplines. The UNIGE is also involved in more than 50 COST networks and research projects and was awarded more than 30 ERC grants in the recent years. The Biophotonics group of the Group of Applied Physics (GAP), headed by Prof. Jean-Pierre Wolf, is specialized in applications of ultrashort, high-power laser pulses, especially to the atmosphere. Prof. Wolf was one of the founding members (with A. Mysyrowicz, also in the present project) of the Teramobile project, which for the first time brought in 2000 the ultrafast laser science to the real atmosphere. The project relied on the design and construction of the first mobile femtosecond-terawatt laser fit for field experiments. He hosted the project coordination, organizing field campaigns, and successfully introducing new concepts and fields of application. 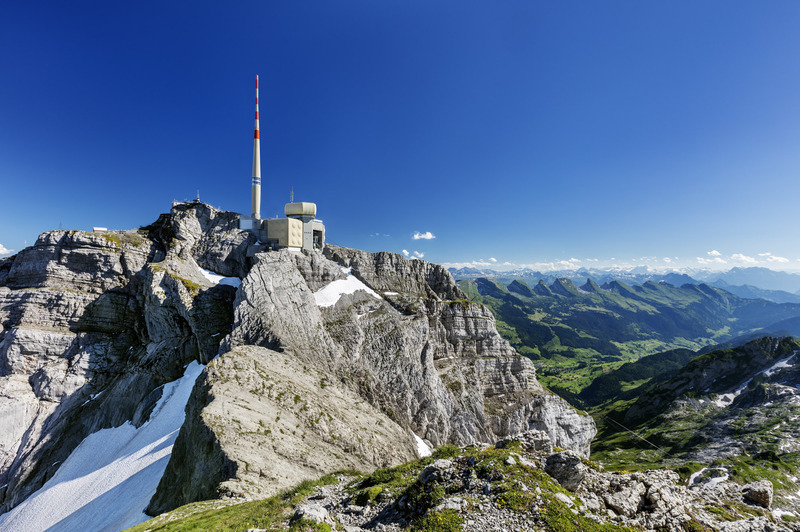 These include remote sensing by Lidar and laserinduced breakdown spectroscopy, propagation in adverse conditions (rain, fog, turbulence), the control of high-voltage discharges and laser-induced nucleation of precipitation. The success of the project led other groups worldwide (Canada, China, USA, Japan) to develop similar programs. J.P. Wolf was awarded an ERC Advanced Grant (“Filatmo”) in 2011 to pursue his research in this domain.  The Group of Applied Physics will bring to the project its experience and expertise in the organization and operation of field experiments, the design and implementation of the moving-focus telescope required to sweep the beam focus, the propagation of ultrashort laser pulses through the atmosphere, and the interfacing with lightning detection instrumentation.